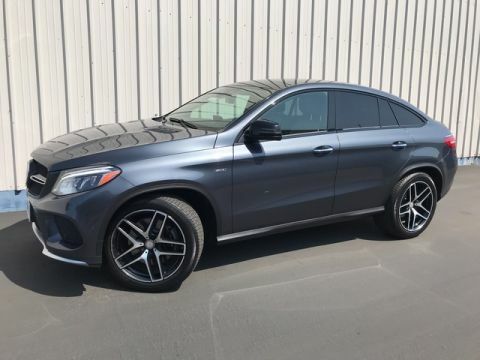 Mercedes-Benz Certified, CARFAX 1-Owner, GREAT MILES 19,776! CLS 550 trim. 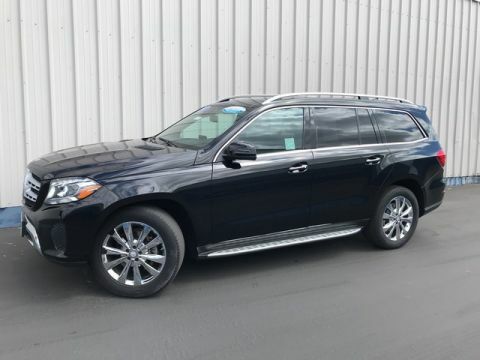 Heated Leather Seats, Navigation, Moonroof, Rear Air, Turbo Charged, Captains Chairs, SPLIT FOLDING REAR SEATS, REARVIEW CAMERA, PREMIUM 2 PACKAGE. CLICK NOW!======KEY FEATURES INCLUDE: Navigation, Sunroof, Quad Bucket Seats, Rear Air, Turbocharged. Leather Seats, MP3 Player, Child Safety Locks, Steering Wheel Controls, Electronic Stability Control. 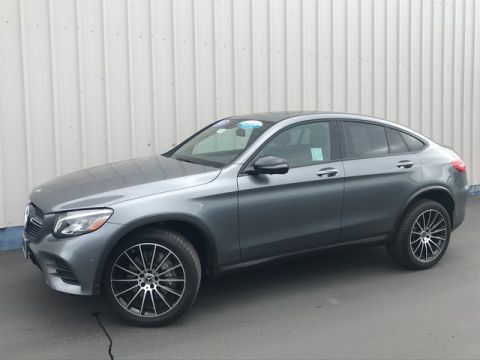 ======OPTION PACKAGES: PREMIUM 2 PACKAGE Power Rear-Window Sunshade, KEYLESS GO®, KEYLESS GO® Package Code, Heated & Active Ventilated Front Seats, Intelligent Highbeam Assist, Electronic Trunk Closer, Full-LED Headlamps, Mirror Package, Power Folding Mirrors, WHEELS: 19 AMG® 7-TWIN-SPOKE W/BLACK ACCENTS Tires: 19, SPLIT FOLDING REAR SEATS, REARVIEW CAMERA. 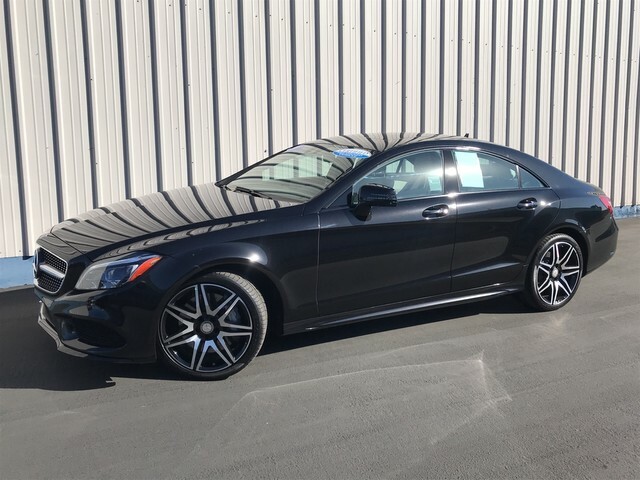 Mercedes-Benz CLS 550 with Obsidian Black Metallic exterior and Porcelain / Black Leather interior features a 8 Cylinder Engine with 402 HP at 5000 RPM*. ======EXPERTS CONCLUDE: Edmunds.com explains The confidence-inspiring handling, combined with a composed ride quality, is a testament to the adaptive suspension's range and tuning. The steering feel is also worthy of praise; it provides feedback to the driver during enthusiastic handling and feels properly weighted. . ======PURCHASE WITH CONFIDENCE: Balance of New Car Warranty plus 1 year/unlimited miles extended Limited Warranty, 24-Hour Roadside Assistance, Carfax Vehicle History Report, NO Deductible, Rigorous Inspection by Factory Certified Technicians, Exchange Privilege for 7 days or 500 miles, whichever comes first, Trip-Interruption Services Pricing analysis performed on 1/31/2019. Horsepower calculations based on trim engine configuration. Please confirm the accuracy of the included equipment by calling us prior to purchase.